Tube Clamp Steel Tube is supplied in 26.9mm, 33.7mm, 42.4mm and 48.3mm Outside Diameters (O/D) and is manufactured to all relevant standards (EN10255 S195). Tube Clamp Steel Tube is supplied in various lengths including: 6 Metre, 5 Metre, 4 Metre, 3 Metre, 2 Metre, 1.5 Metre and 1.0 Metre. We offer Free Cutting Service - Up to 20 cuts free, then a cutting charge will apply, with a minimum charge of £15 ex Vat. 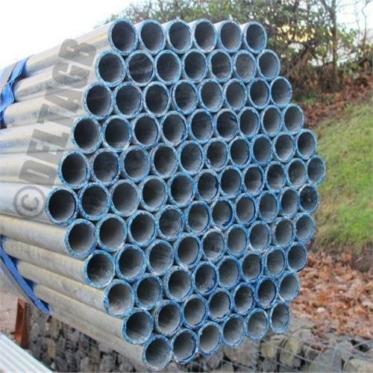 Tube Clamp Steel Tube can be used in many applications including Handrails, Roof Edge Protection, Shop Fittings, Racking, Guardrails, Balustrades, Play Areas, Market Stalls, Bicycle Racks, Hanging Garment Rails, Awnings, Lighting Structures and many more possibilities… just use your imagination! 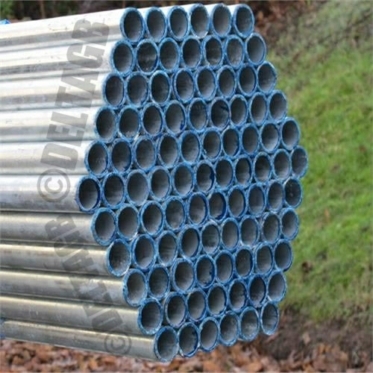 We also offer Aluminium Tube in 48.3mm O/D in various lengths including 6m, 5m, 4m, 3m, 2m & 1m. 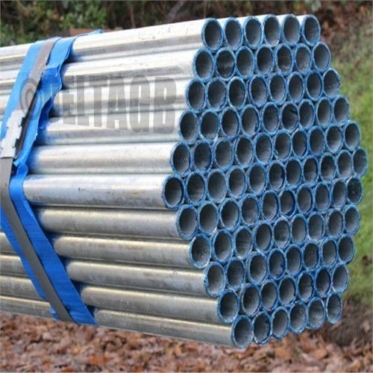 48.3mm, 42.4mm and 33.7mm Steel Tube.